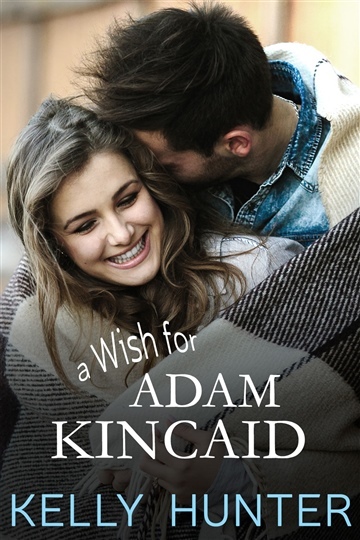 A Wish For Adam Kincaid is a standalone story, formerly published by Penguin Australia. Accidentally educated in the sciences, Kelly Hunter didn’t think to start writing romances until she was surrounded by the jungles of Malaysia for a year and didn’t have anything to read. Eventually she decided that writing romance suited her far better than throwing sterile screw-worm flies out of airplane windows, and changed careers. Kelly now lives in Australia, is a USA Today bestselling author, a three-time Romance Writers of America RITA finalist and loves writing to the short contemporary romance form.